Past few years if we analyze mobile brand market share in Bangladesh. We must count Vivo Bangladesh is one of them. Vivo is growing up very fastest in Bangladesh for its quality product at an affordable price. 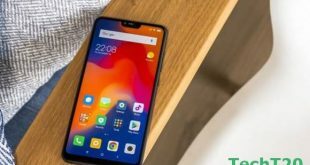 Vivo Y91 is one of them for affordable price. 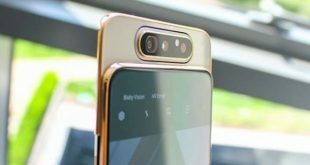 Recently Vivo Bangladesh released Vivo Y91 in Bangladesh market to compete with other mobile brands like Oppo and Samsung. This smartphone comes with water drop 6.22 inches IPS LCD display. Its display resolution is 720 x 1520 pixel. Under the hood, this smartphone has 1.95 GHz Octa-core MTK6762R processor. Its perfectly gives you a smooth user experience. 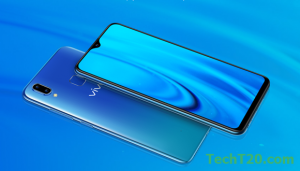 Another thing about Vivo Y91 is 3 GB of RAM and 64 GB of internal storage which will be expanded up to 256 GB by microSD card. Now come to its camera feature. 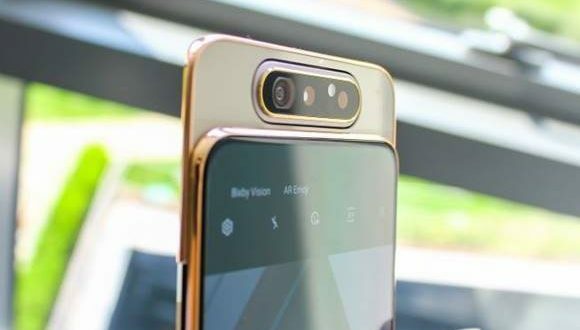 For the best selfie experience, Vivo Y91 gives you 8MP front-facing sensor and 13MP+2MP depth sensor rear camera. 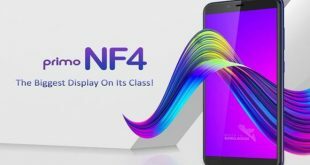 This smartphone has another good feature is its 4030mAh battery life. That makes you full day tension free. 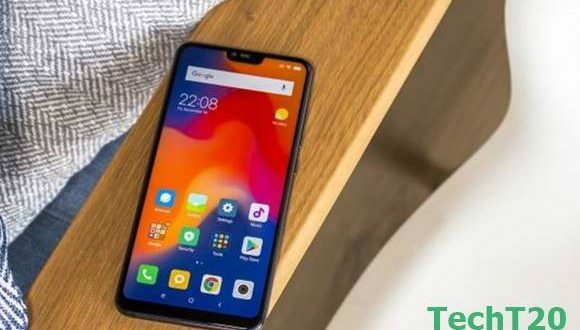 Vivo Y91 official price in Bangladesh is BDT 17,990. ~ 6.22 inch IPS LCD Display. 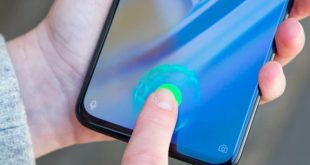 ~ Funtouch OS 4.5 & Android OS, v8.1 (Oreo). ~ 1.95 GHz Octa-core Cortex-A53 Processor. 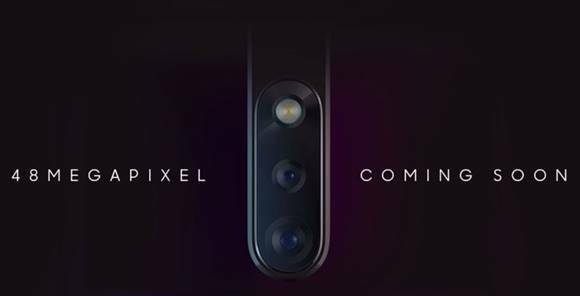 ~ Dual 13MP+2MP Rear & 8 MP Front Camera. ~ 3 GB of RAM & 32 GB Internal Memory.